We offer a wide array of high quality Carbon Steel Gate Valves to our valuable customers. 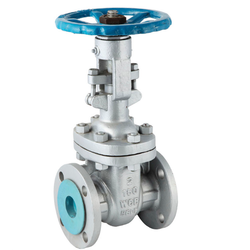 These valves are manufactured from the finest quality carbon steel, which is obtained from trusted vendors. Precisely engineered as per the industry set standards, the offered valves are known for their easy operations, low maintenance, and excellent performance. 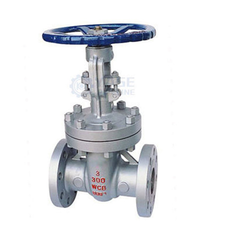 In addition to this, the offered valves can be customized as per the requirements of the customers. With excellent expertise, we manufacture and supply a rich assortment of Carbon Steel Valves that are used to control the flow of liquid in the valves. These products are ideal to provide sealing and we offer them with various quality characteristics to the clients. Looking for Carbon Steel Valves ?